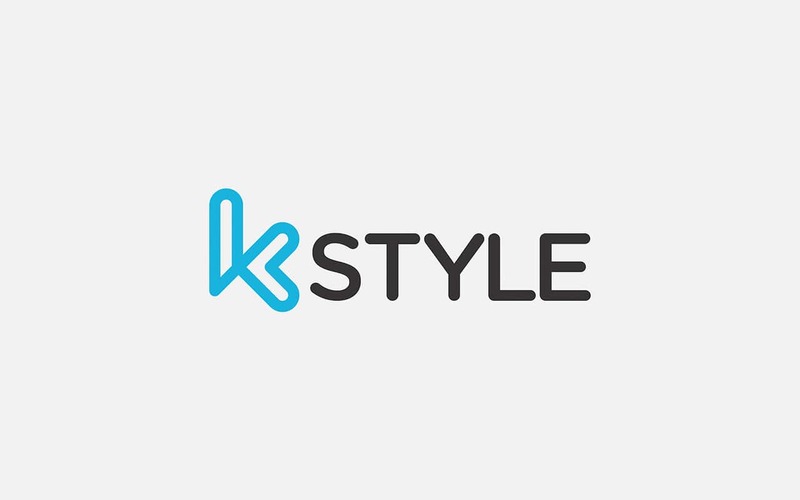 K-Style is a manufacturer of high-end architectural elements and fittings. The company designs and produces items such as glass partitions, high-end modular kitchen elements, hinges, etc. 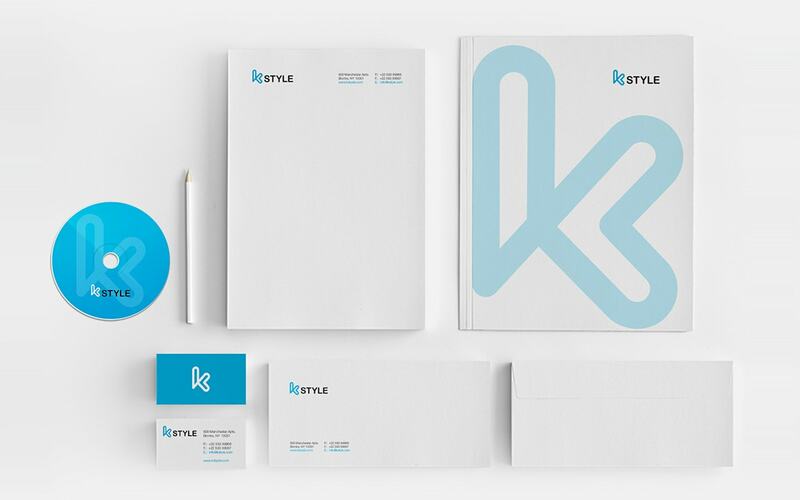 Brief: K Style needed to create a logo-unit that reflected premium living; on a practical note, the logo needed to be easily replicated on the company's products. 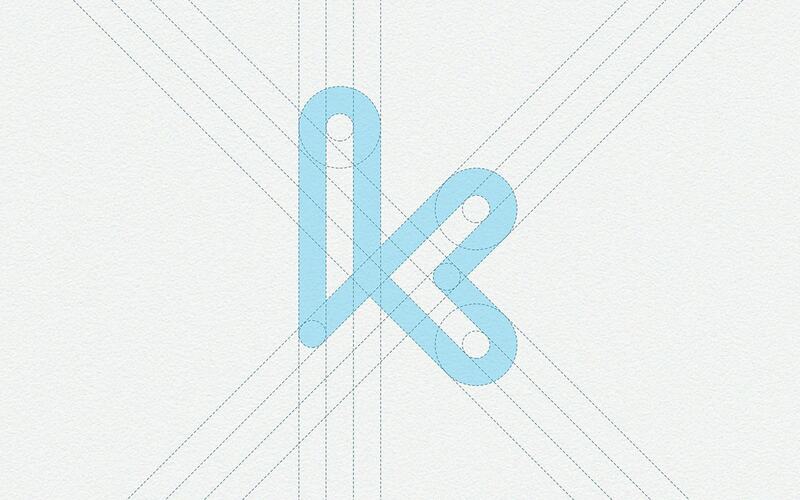 The Logo: the stylized 'k' incorporates a heart within the graphic, a metaphor for products one will love. The contoured edges of the k allow it to be incorporated on to the product's moulds easily and without damage. The Colours: Deep blue, representing dependability and stark black with its connotations of power, offer higher visibility and contrast not merely on media communications but on the product as well.